TRIBE Energy + Hydrate Bundle Performance. Everyday. A box of TRIBE's bestselling nutrient-rich energy nutrition bars. 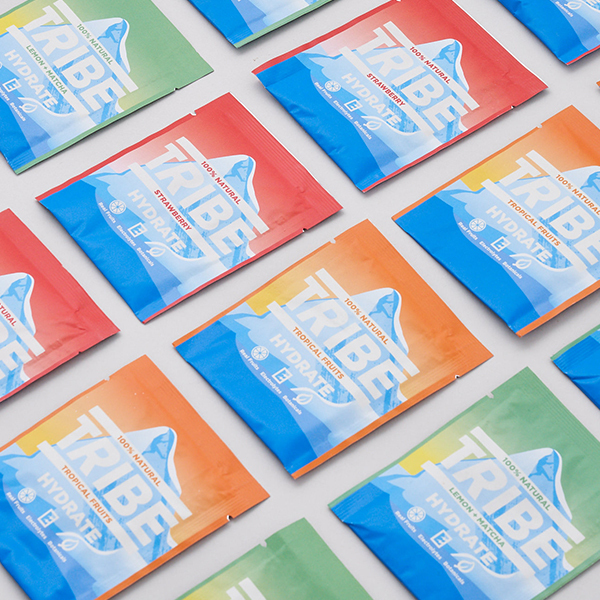 12 single serve sachets of TRIBE Hydrate: blends of fruit, botanicals and natural electrolytes for performance energy + hydration.